Installing high grade Window Tint has many benefits beside the fact that it looks cool. We utilize the top level ceramic window tint to insure that it is the most optically clear and that it blocks the highest percentage of harmful UV rays. 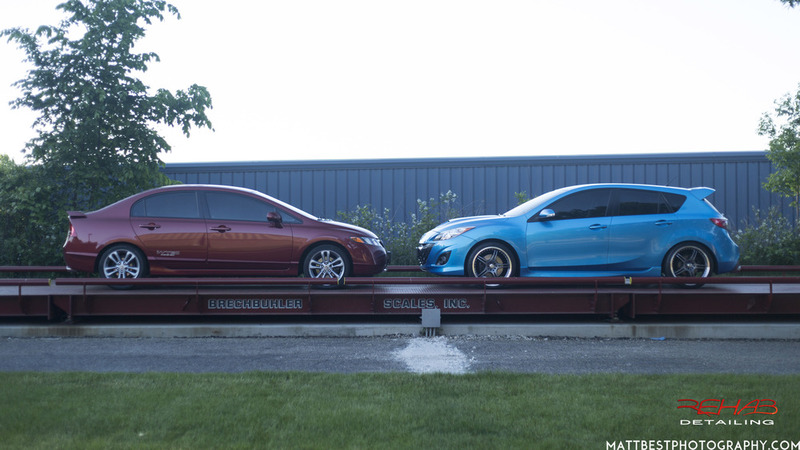 We all want our cars to look good and window tint can certainly make an impact! Installing high grade window tint has several serious benefits beside the slick look. We utilize only the very best window tint on the market to ensure you get the most optically clear and longest lasting film. The higher clarity will help eliminate eye strain caused by less expensive tint films. By installing window tint you will protecting your interior parts from drying and cracking and colors from fading due to the Sun's harmful UV rays. These films will also help block out Infrared (IR) light. This allows them to keep you car much cooler without having to make the tint darker, thereby allowing the tint to work at maximum capacity and not degrade visibility, especially at night. Ceramic tint offers the very best in optical clarity and IR (infrared) heat rejection. This is the best choice when you want the most comfort inside the car and a more subtle and classy look for the outside. 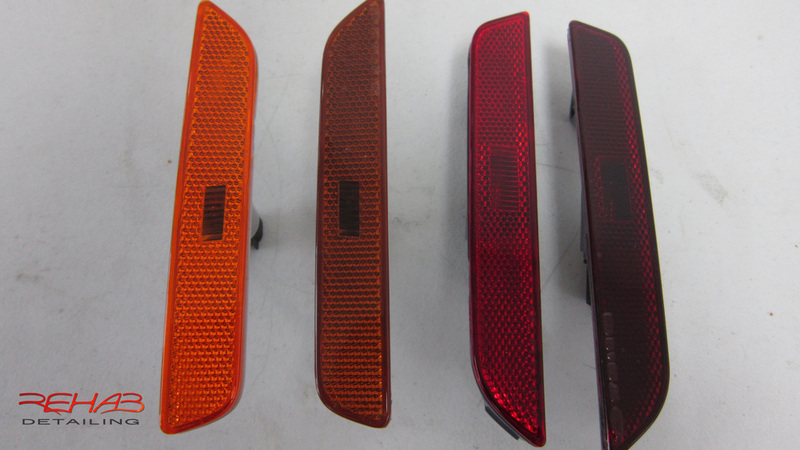 Headlights Taillights, fog lights and side markers can be tinted for coloring and protection. There are many colors and styles available. We recommend polishing prior to the film for optimum clarity. 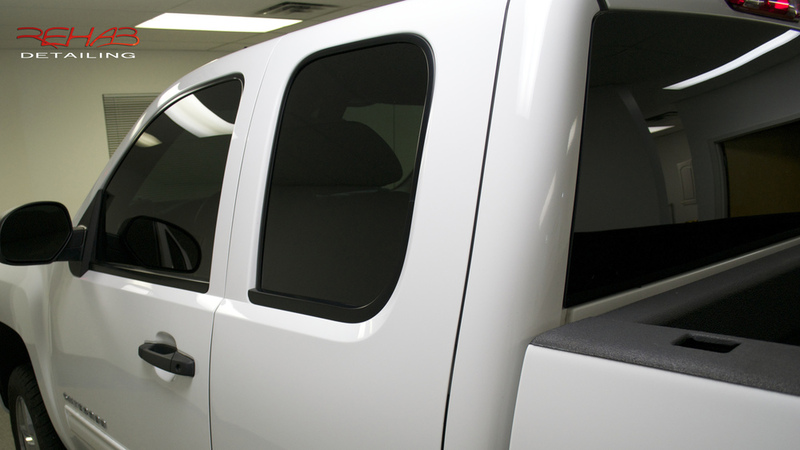 Tint can be removed with absolutely no damage to the original factory pieces, unlike shade paint.